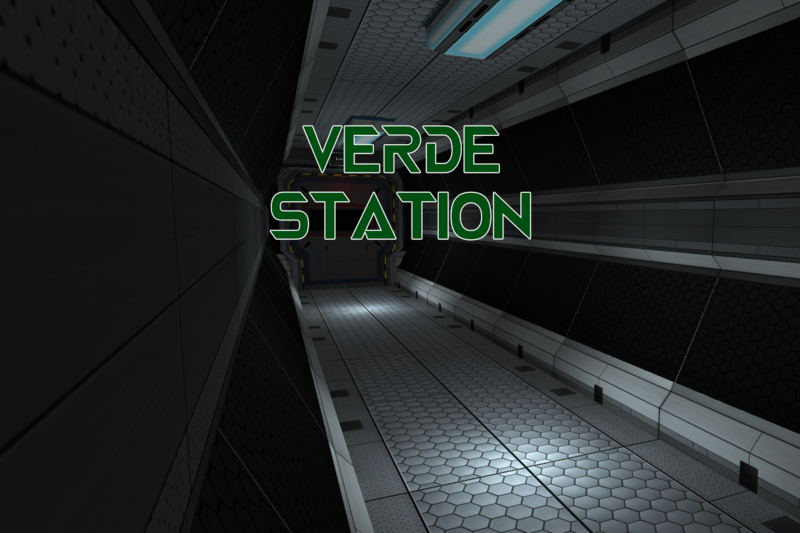 Verde Station is a first-person story/experience game set on a space station. During your year long solo mission you begin to question the world around you. The game reacts in subtle ways to how you play. On a year long solo mission aboard Verde Station, you will test your wits, question everything, and strain to keep your sanity. Welcome to solitude. Verde Station can be considered a mystery box game, walking simulator, exploration game, or story game. At its core, Verde Station is an interactive exploration game that lightly reacts to how you play it. Examine every detail of the station, pick up and view items, and dig into computer terminals. You will uncover clues about the station and have to decide if you can trust what you see and hear. Reactive Storytelling: The core story of Verde Station is fixed but depending on how you interact with the game you will have a slightly different experience. The world around you reacts to the type of player you are. These are subtle changes specifically designed to match your personality. They are also specifically designed so you won’t notice most of them until a second or third play-through. Interactive Exploration: Examine every item in the station or just a few. Some items even react to how you interact with them. The more you explore, the more story you reveal, and the more you discover about what’s really happening. No combat and no true puzzles: There are a few elements you may need to think through but no true puzzles. But there are rewards for those that explore everything. Go as fast or as slow as you like throughout the station. Only the most engaged players will find everything their first play through. If you interact with the world differently in a second play-through you’ll see different things.